Автор: Mann, M., Taylore-Knowless, S.
Optimise is a fantastic new four-level exam preparation course designed to take students from A2 level right through to B2. The series will comprehensively prepare teenagers for international exams (Including First (FCE) for Schools) or local state exams, and follows the high standards set by the successful Macmillan Laser series. Optimise's respected team, including authors Malcolm Mann and Steve Taylore-Knowles, and Course Consultant Karen Ludlow, share their exam expertise to ensure students achieve exam success. Each level follows a highly-supportive lesson structure which helps students to understand grammar, learn new vocabulary and develop the four skills (reading, listening, speaking and writing), while at the same time preparing them for typical exam tasks. 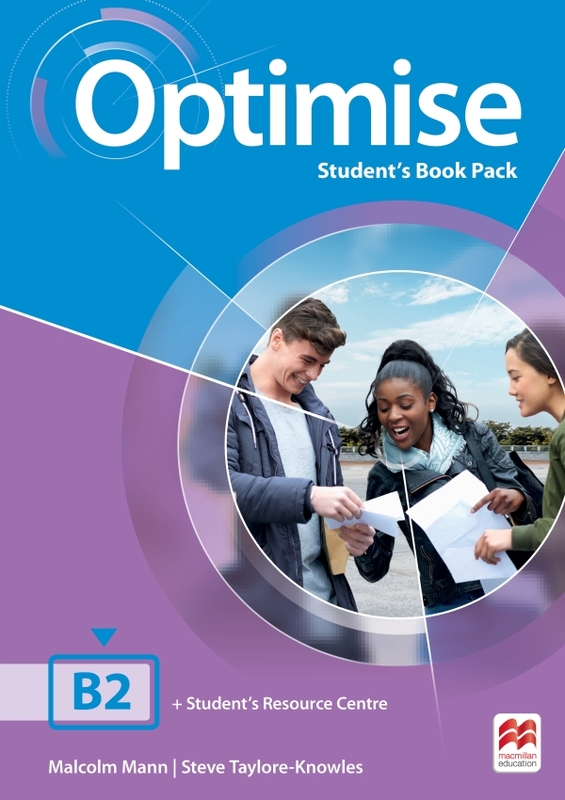 The Optimise series includes the following print components for every level: Student's Book, Workbook, and Teacher's Book. The series also offers an extremely flexible digital package which includes a Digital Student's Book, eBook, Student's Resource Centre, Online Workbook, Teacher's Presentation Kit, Teacher's Resource Centre, and Test Generator. The Resource Centre hosts a variety of worksheets and tests designed to consolidate learning and enhance exam preparation.